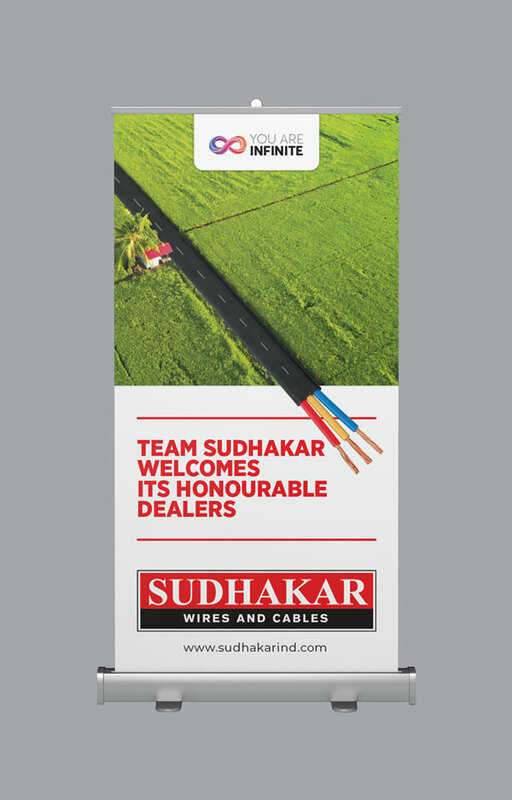 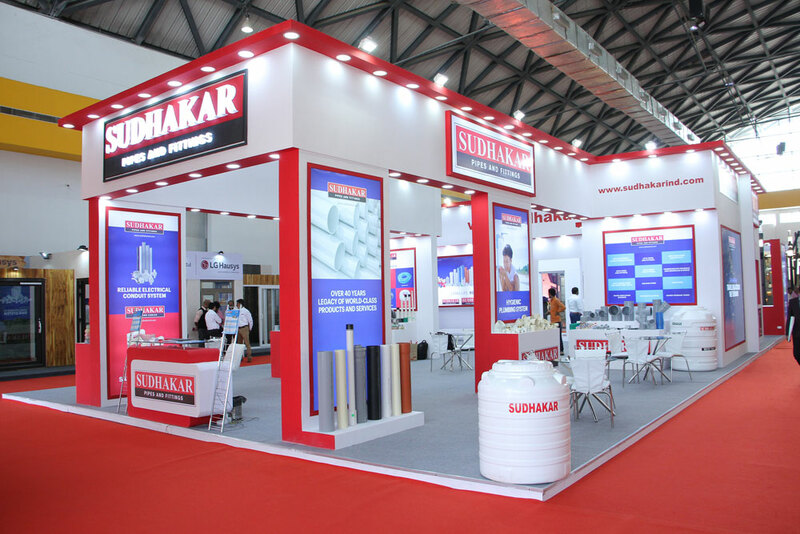 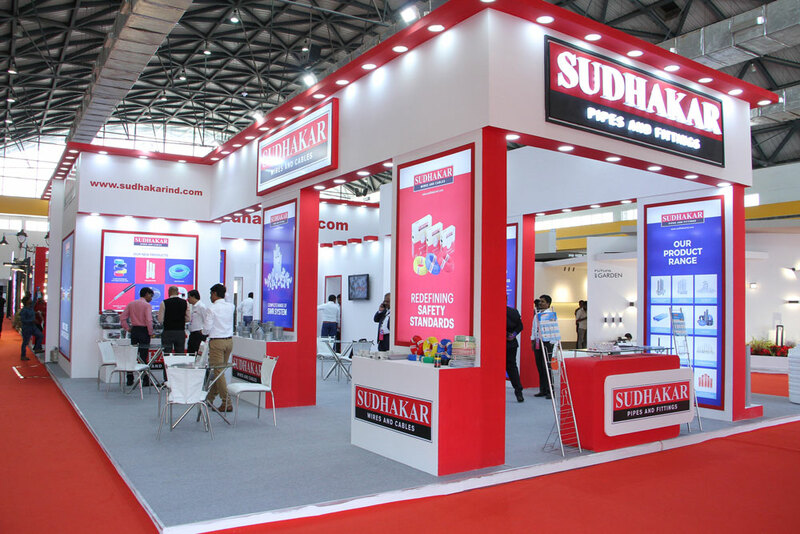 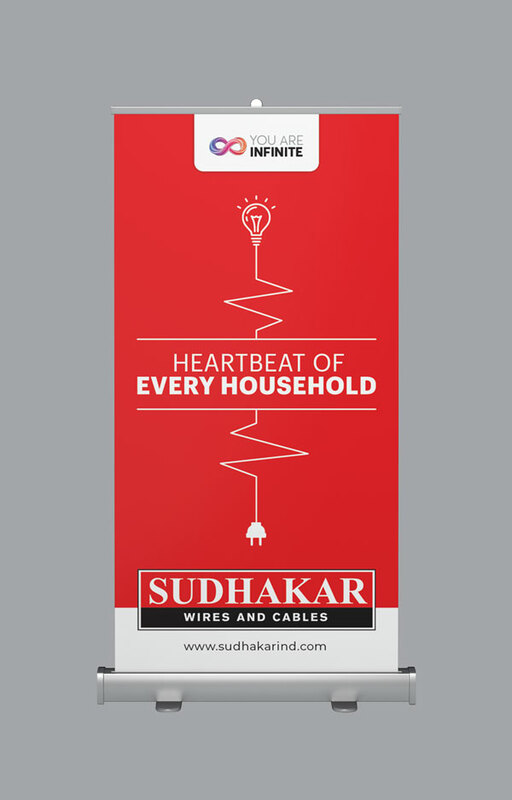 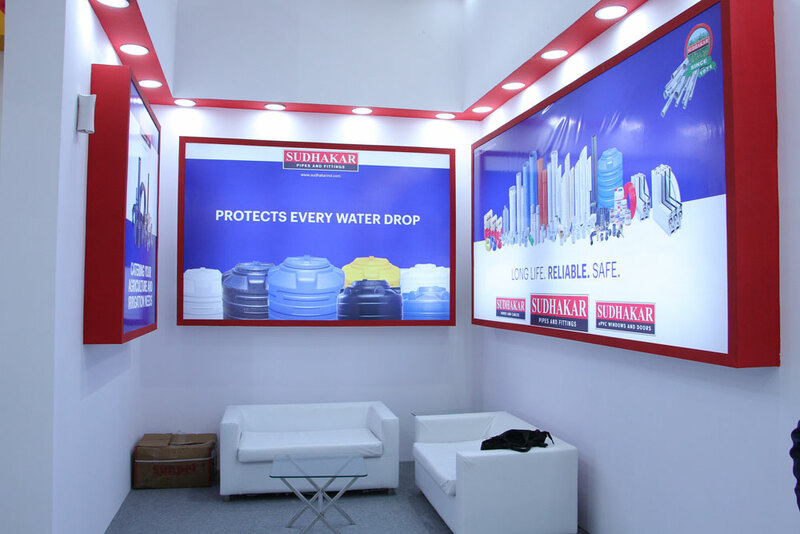 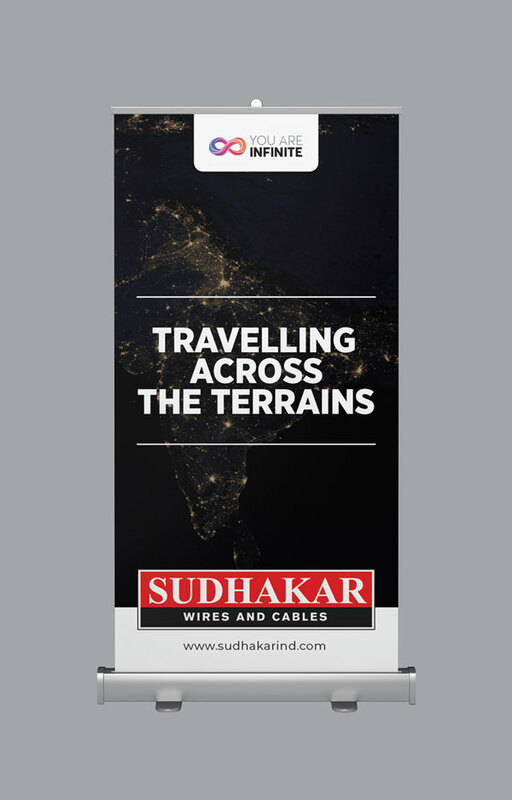 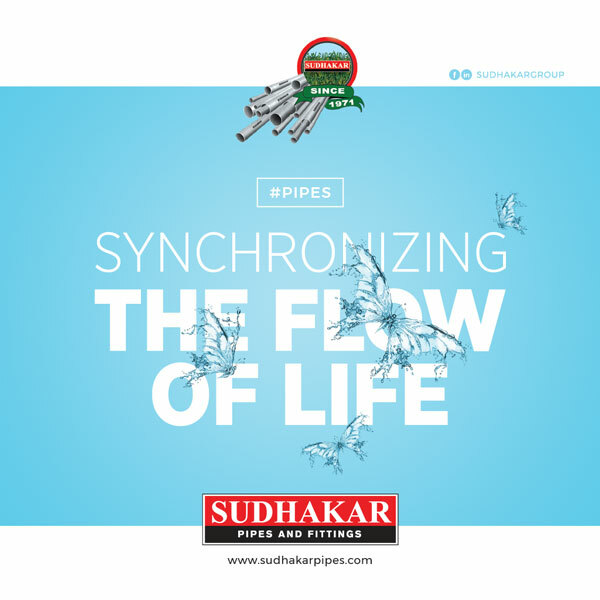 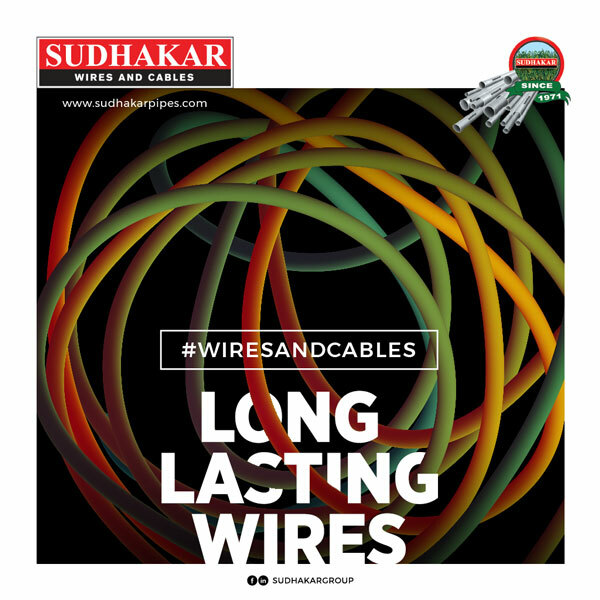 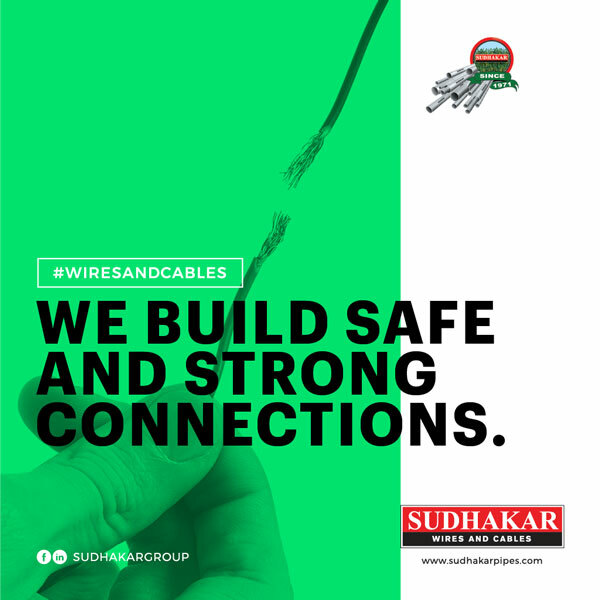 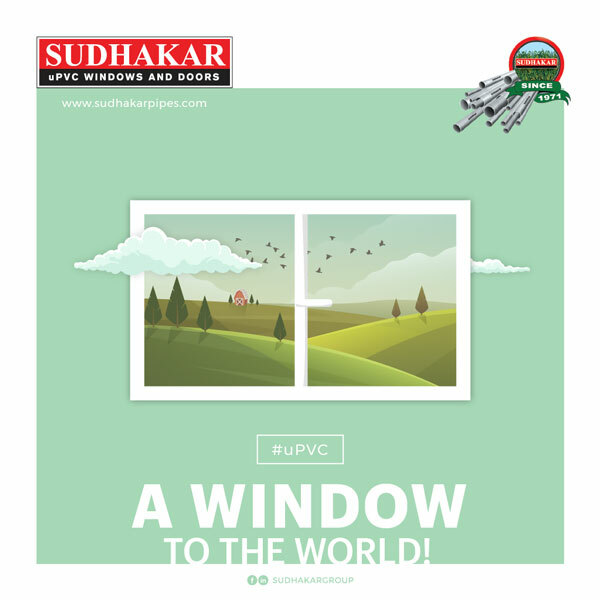 Sudhakar Group is a popular choice for premium and quality products in verticals such as Pipes & Fittings, Wires & Cables, and Windows & Doors. 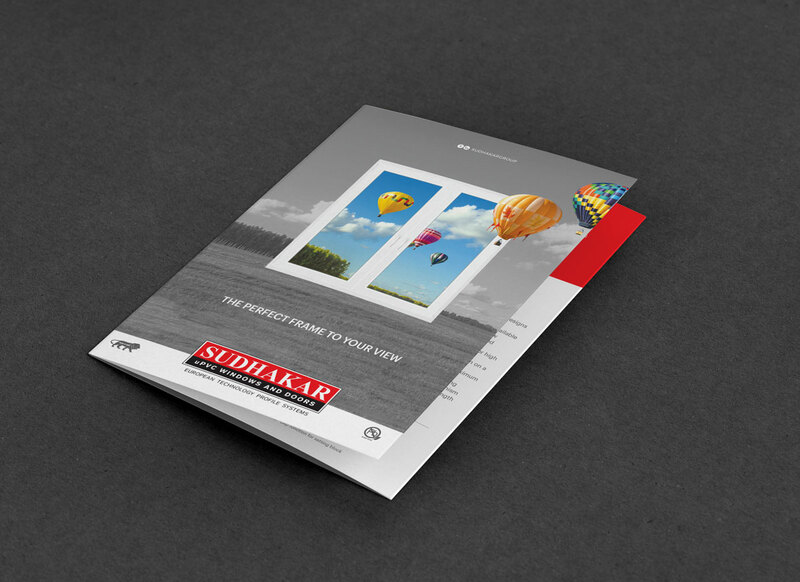 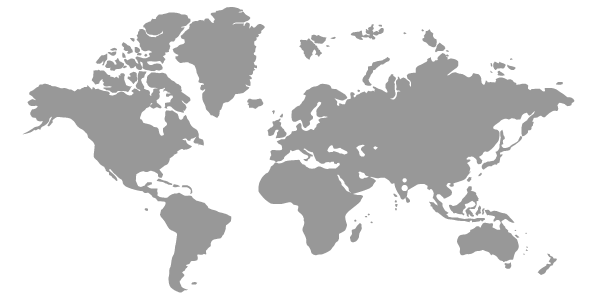 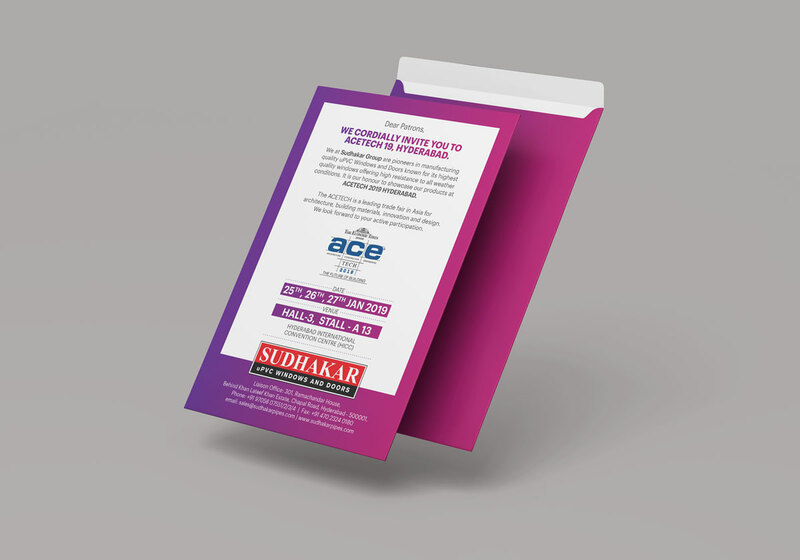 The Sudhakar Group has already been accredited with customer satisfaction with a promise of quality. 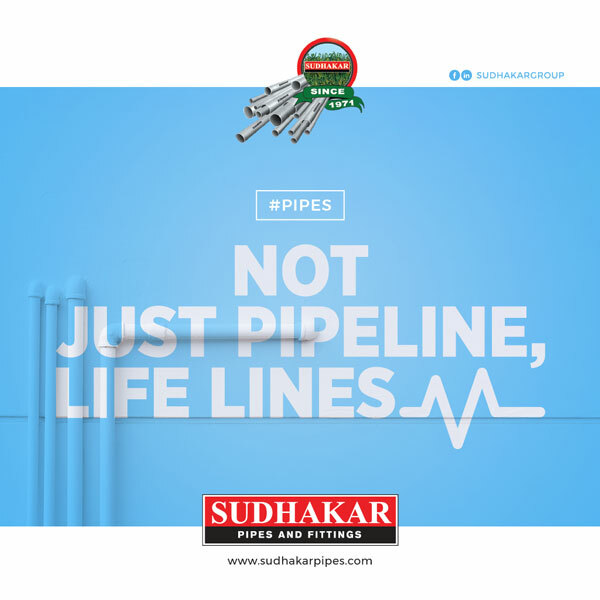 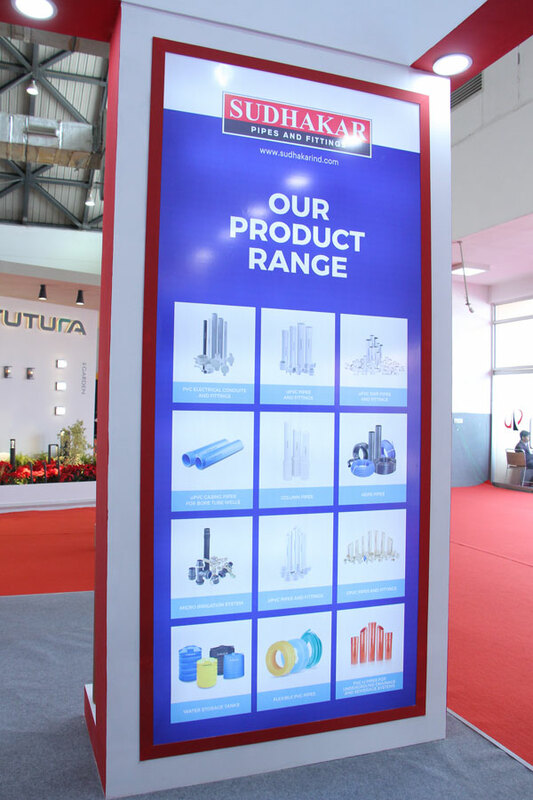 They were pioneering in the field of Pipes & Fittings and so decided to expand the group vertically, entering into the Wires and Cables as well as Windows and Doors feild.  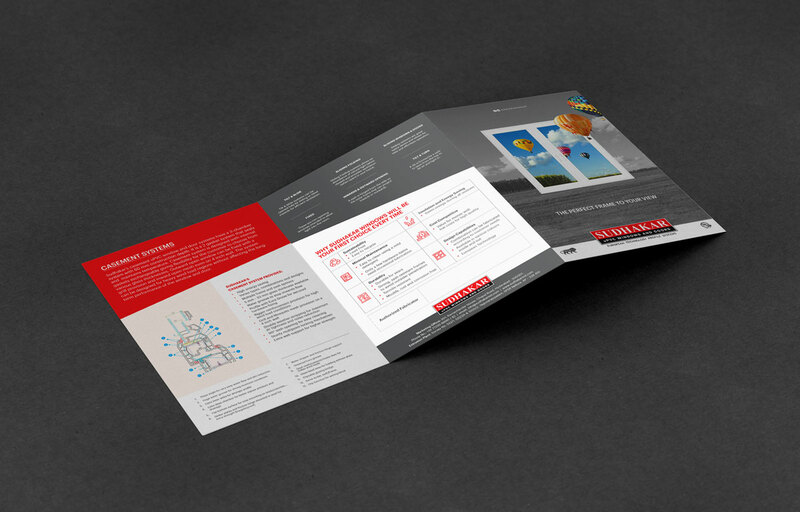 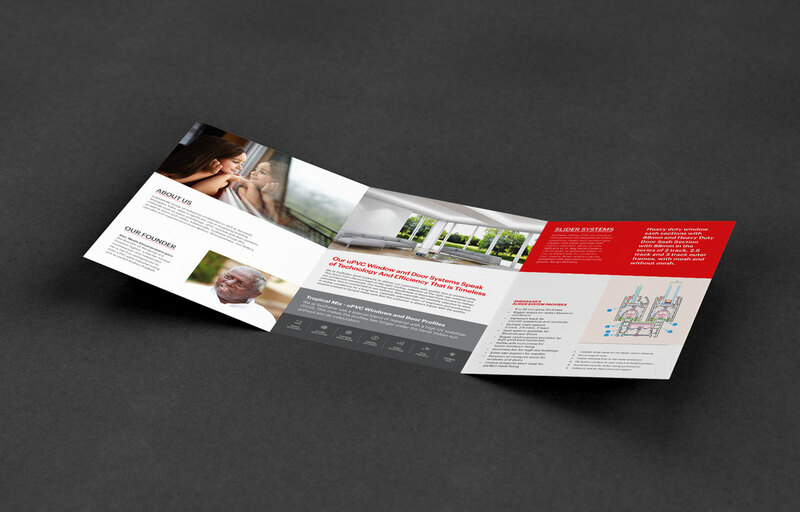 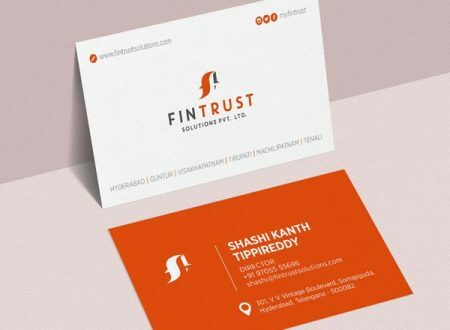 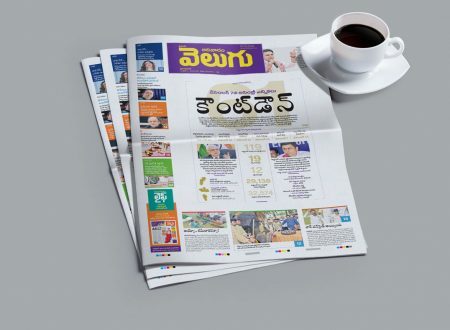 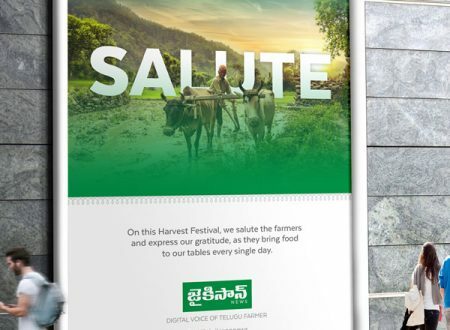 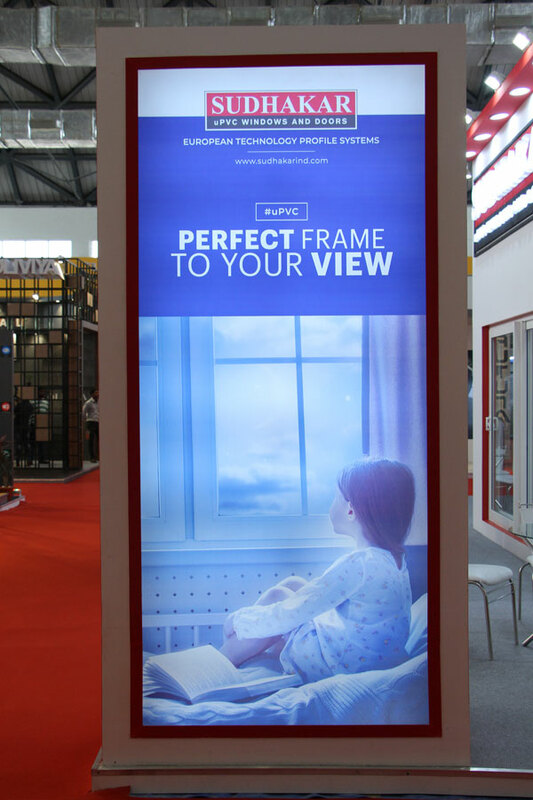 We at UPPERCUT provided the Group as a whole with branding support.